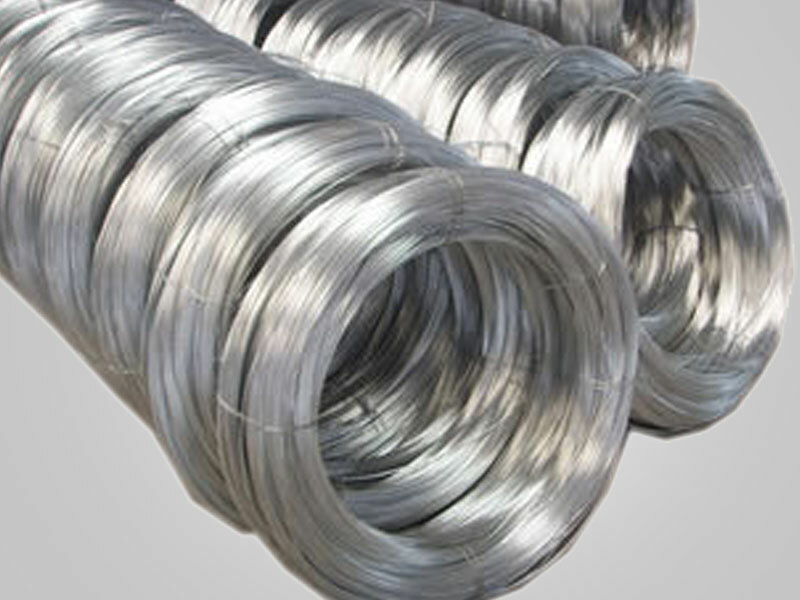 Single galvanized steel wire is mild steel with a zinc surface layer. The zinc prevents rust even if the metal is scratched, however a powdery white corrosion will appear if it gets wet. The metal will turn from a shiny silver to a dull gray over time. Galvanized steel is magnetic. ►Zinc coated carbon steel offers some corrosion resistance. G1070 is the most common grade used in aircraft cable and wire rope. It remains ductile over long periods of working. Usually higher break strengths than stainless steels. ►It forms a coating of corrosion-resistant zinc which prevents corrosive substances from reaching the more delicate part of the metal. ►It forms a coating of corrosion-resistant zinc which prevents corrosive substances from reaching the more.